... in a LOT less time! "This is a wonderful product...It's a great confidence builder and is really easy to use." RealPrice is the most powerful CMA system on the planet. than any other system you can find. 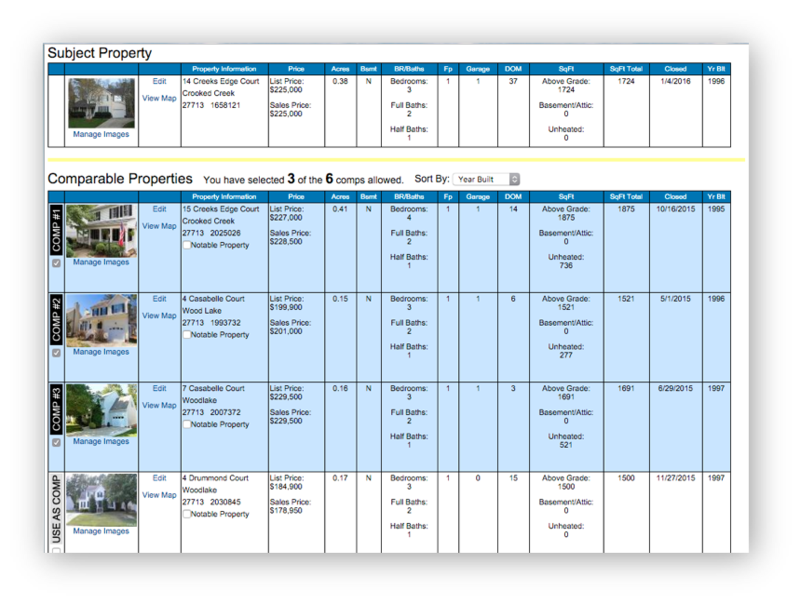 RealPrice layouts give you maximum flexibility in editing, choosing and using your data. so that you and your clients can have more confidence in your estimates. 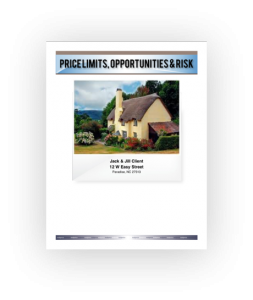 asking price level and the specific penalties for violating those limits. pricing information that is relevant to your client’s decision, customized with your logo and color scheme. “My office now has more than 35 agents signed up to be able to use the software. 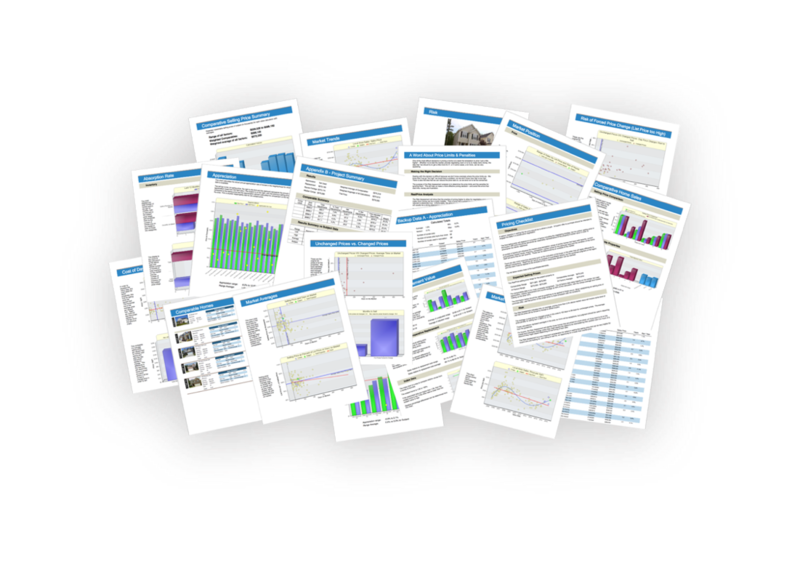 The most thorough CMA analysis in the industry gives you and your clients real confidence in your pricing. Automated processes save you a ton of time, but YOU control the data and calculations. Determines the maximum safe list price …and just how much money overpricing will cost your client. Identifies the best timing for the offer and how much of a discount to expect. 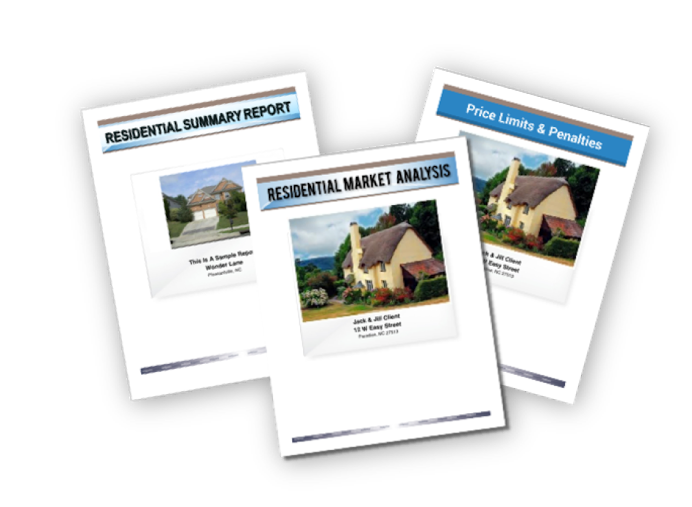 have real confidence in their estimates, know more about their markets and win more clients. Who can argue with the numbers when they are presented like this? RealPrice makes us look like rock stars! RealPrice® gives me a great competitive advantage because it is so unique and easy to use! Would you like to have more confidence in your pricing estimates? Yes, I'd Like To Give RealPrice a Try!